We will be crediting you at the end of the film with your desired name, for the subtitles published on Viddsee and Youtube. 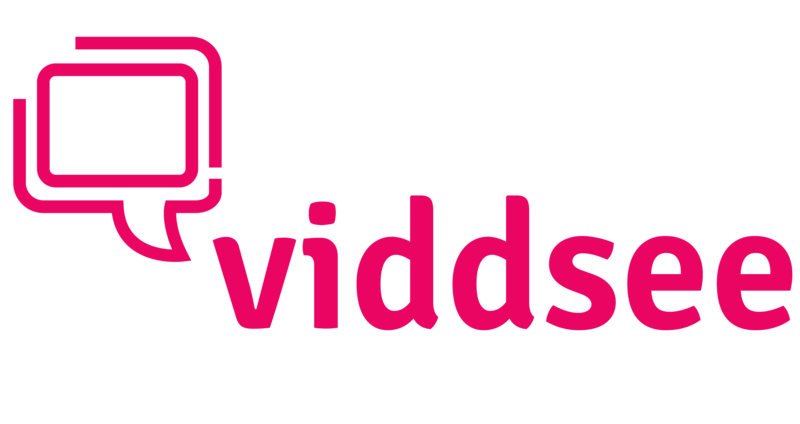 You will also have a Subbers Portfolio, a record of all the translations and subtitling work which you have contributed, that are approved and published on the Viddsee and Youtube platform. We are working on this and we welcome more suggestions/feedback!